[ WELCOME TO THE CHANNEL OF EMULSIFY ]. - 100% ACTIVE YOUTUBER - STRAIGHT OUTTA QUEBEC. You landed on the best place for quality gameplays!. 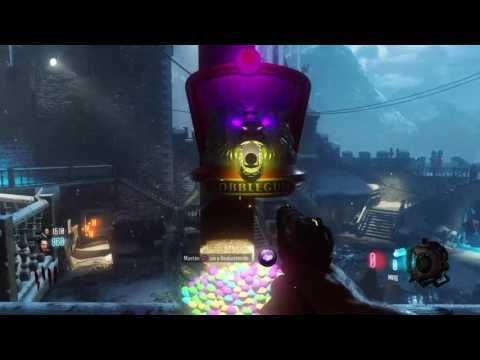 Mainly first person shooter games; Call of Duty: Black Ops 3 ZOMBIES! !, Advanced Warfare, Destiny..and more!. I play mainly on PS4 and PS3. 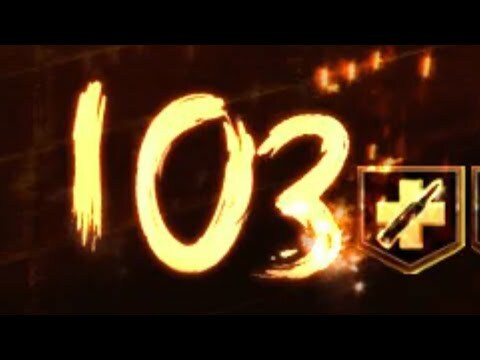 °ZOMBIE CHALLENGES / DÉFIS°. Call of Duty: Black Ops 3. SHADOWS OF EVIL. No jug » Round 93. No power » Round 92. Fisrt room / No doors » Round 17. Highest Round » Round 144. THE GIANT. No jug » Round 62. First room / No doors » Round 18. Highest Round » 94. DER EISENDRACHE. No jug » Round 101. First Room » Round 17. No Perks » Round 63. No Gobble gum » Round 90. Highest Round » Round 117. ZETSUBOU NO SHIMA. No Jug » Round 80. Highest Round » Round 104. 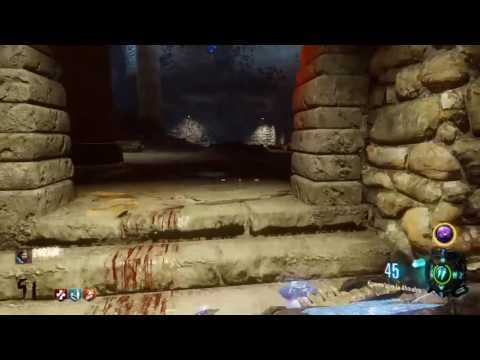 Call of Duty: Black Ops 3 | Round 50 Der Eisendrache Attempt With TEAM FUJI! !